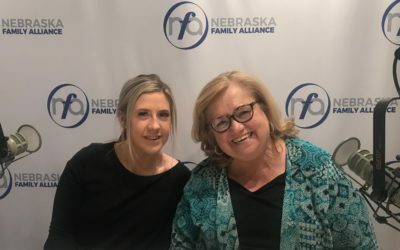 Nebraska Family Alliance (NFA) is a non-profit policy, research, and education organization under the direction of Focus on the Family. We advocate for marriage, the family, life, and religious freedom representing a diverse, statewide network of thousands of individuals, families, and faith leaders. 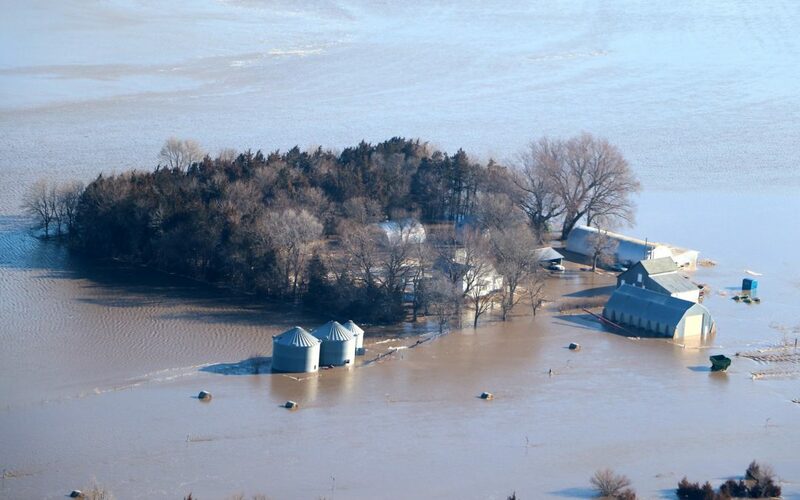 Governors Pete Ricketts issued a Statewide Day of Prayer for this Sunday, April 7th, 2019. It’s a day to unite asking for strength and steadfastness for disaster victims and recovery efforts. View your NFA weekly update on important news and events taking place at the State Capitol during the legislative session. Truth & Lottery; School & Choice; both unlikely word pairings of two advancing bills. 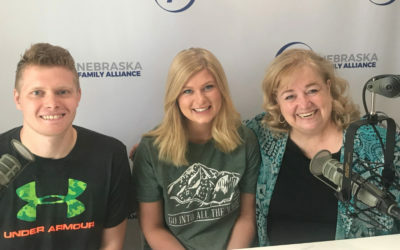 This week on the NFA Daily Spotlight, Karen Bowling has a conversation with Megan Seegers and Trent Smith who are students at Christ Place Leadership College. 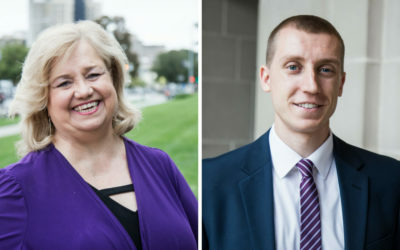 This week on the NFA Daily Spotlight, Karen Bowling has a conversation with Nate Grasz, Policy Director at NFA, about the Born Alive Abortion Survivors Protection Act and what Republicans in the House are doing to get it to the floor for a vote. 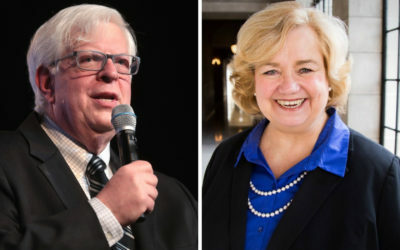 This week on the NFA Daily Spotlight Karen Bowling has a conversation with nationally syndicated radio host and author Dennis Prager. This week on the NFA Daily Spotlight Katie Mullen, a student at the University of Nebraska and member of Turning Point USA joins the program to talk about how her speech was shut down on campus. Stay Up To Date On Issues that Affect Your Family. So, NFA can send targeted district communications. Whether its policies written by your local school board, an ordinance signed by your mayor, policies crafted by your state representative or laws passed by Congress – public policies affect you. They lay the foundation for the future of our children and grandchildren. 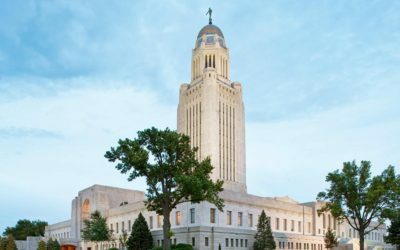 That’s why NFA is committed to influencing policy, so that Nebraska might be a state where marriages and families thrive, life is cherished, and religious freedom is celebrated. At Nebraska Family Alliance, prayer is the foundation of everything we do. According to 2 Chronicles 7:14, if God’s people will humble themselves, pray, and seek His face, God promises to heal the land. We believe if the body of Christ unites in prayer our state will be transformed according to His will. 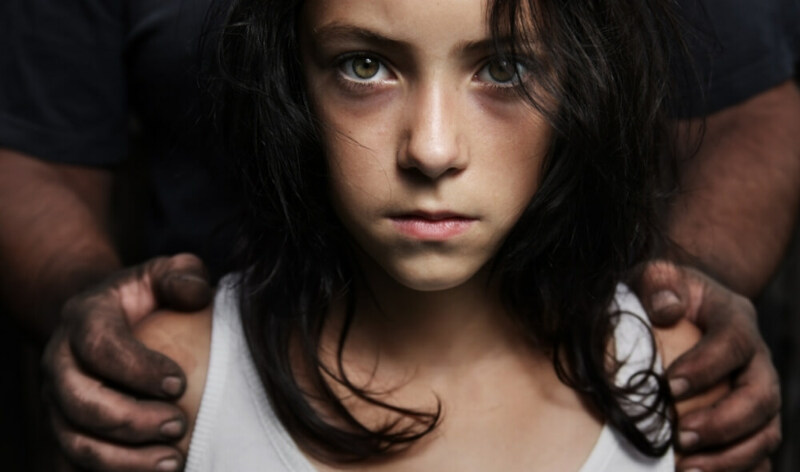 The power to make a difference isn’t just with NFA, it’s with you. That’s why we are committed to providing resources so you can let your voice be heard and ignite change in your community. Being involved, starts with being informed. 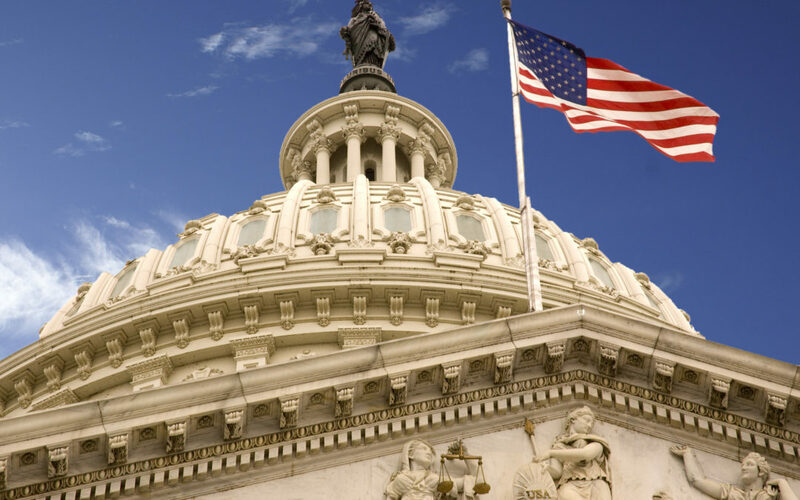 From information on current events through our blog, podcast, and radio programs, to practical resources to help you contact your elected representatives through our Action Alerts, we exist to empower you to make a difference in your community.